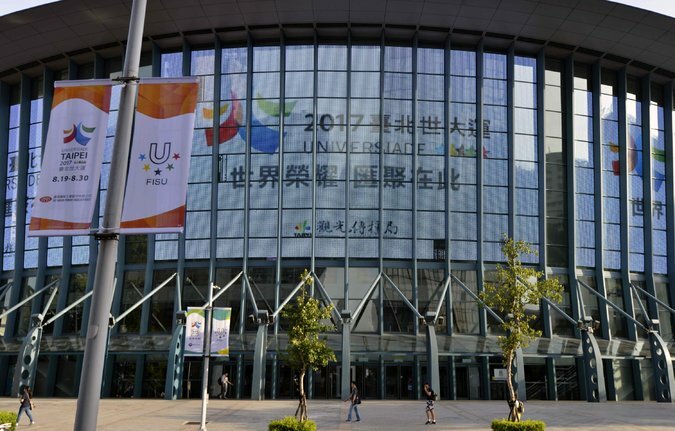 Now Taipei is preparing for one the biggest international events ever to be held there: the 29th Summer Universiade, a competition featuring more than 10,000 university athletes from around the world. The games begin on Saturday and will run through Aug. 30. Subway car floors have been decorated to resemble swimming pools and running tracks, Taiwan Beer has unveiled Universiade-theme bottles, and the event’s mascot — Bravo the Formosan black bear — adorns banners around the city. 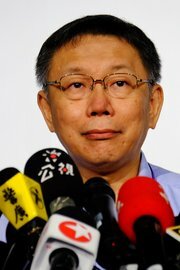 Taipei’s mayor, Ko Wen-Je, is also chairman of the Taipei Universiade’s organizing committee. Taipei’s mayor, Ko Wen-je, who is also chairman of the Taipei Universiade’s organizing committee, told the local news media last week that the committee had written “Taiwan” in its version of those passages, but that FISU had ultimate authority over the text. FISU, when asked why it had inserted “Chinese Taipei” to refer to the island in the media guide, said in an emailed statement on Wednesday that it was trying to “achieve a coherent and easily understandable application of the rules established when the Chinese Taipei University Sports Federation was admitted to FISU in 1987, together with those of the I.O.C.’s Nagoya resolution” of 1981 that brought Taiwan into the Olympic fold. A sign at the Taipei Arena advertising the Summer Universiade. This year’s event will feature competitors from 141 countries. The wrangling over the island’s name was only the latest international slight for Taiwan. Other recent affronts include Panama severing diplomatic ties with Taiwan, China’s arrest of a rights activist from Taiwan on state subversion charges and the airline Emirates banning Taiwan flag pins on its flight attendants. 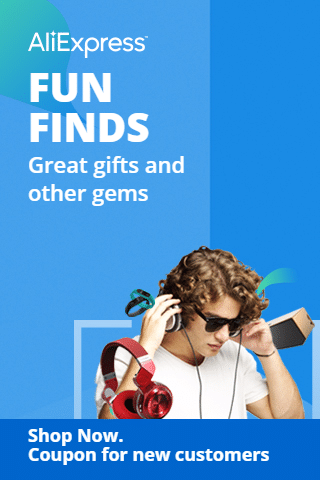 Although this year’s Universiade will feature competitors from 141 countries, China, which has made collecting medals in the Olympics and other competitions a national priority, will not be sending teams, although individual athletes will compete. A Taiwan newspaper, United Daily News, quoted Taipei Mayor Ko as saying that China’s stated reason not to send teams was a scheduling conflict with its own National Games, which run Aug. 27 through Sept. 8 in the northeastern city of Tianjin. Competition between China and Taiwan turned ugly last March at an international Under-18 hockey tournament in Taipei, when some fans from Taiwan jeered the Chinese team. Seconds after China beat Taiwan, 4-0, a Chinese hockey player appeared to skate deliberately into a player from Taiwan, setting off a brawl in which Chinese players brought out a Chinese flag and taunted the spectators, who hurled garbage and obscenities at them.